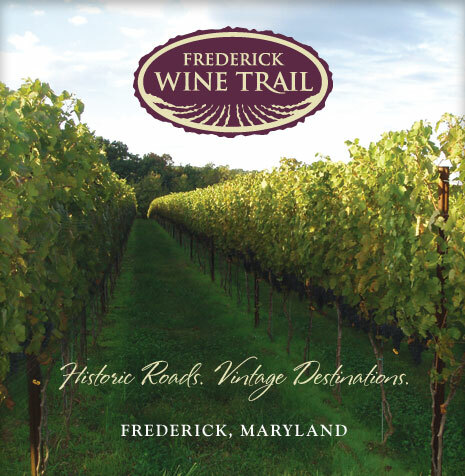 The Frederick Wine Trail invites you to discover some of Frederick County’s best agricultural bounty: The rolling hills cover about 90 acres of grapes and present unique a scenic vista. Plantings as early as the mid 70’s to wineries only a few years old, the Wine trail offers individual presentations of wine styles and flavors and hold a myriad of Local, National and International Medals for their outstanding wines. You will find a wide selection of fine wines, warm hospitality and a glimpse of the ancient art of wine making. © Frederick Wine Trail. All Rights Reserved.